For the mobile workforce, staying connected is no longer a luxury, it’s the new standard of business. Access to information is critical. When iPads are deployed in the field, keeping the devices protected and charged is paramount. 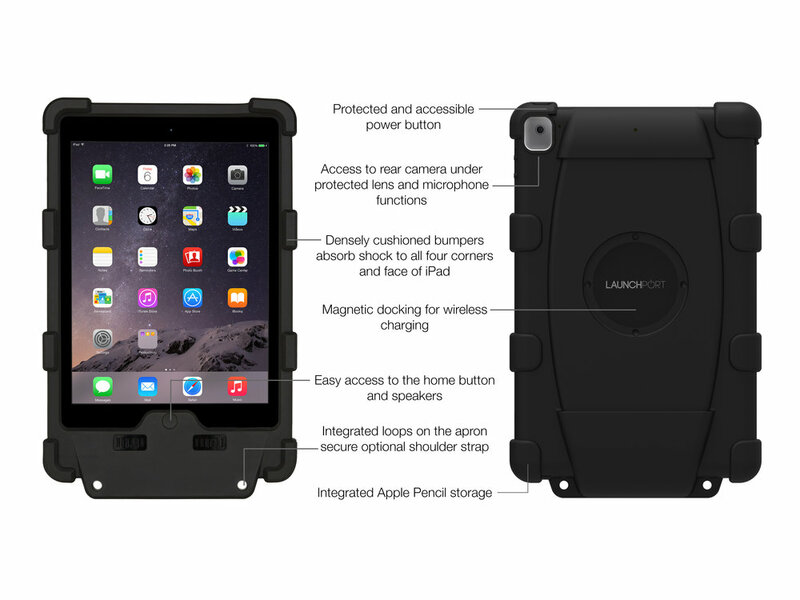 Meet the LaunchPort Rugged System, reliable wireless charging and protection for your iPad in today’s most challenging enterprise environments. 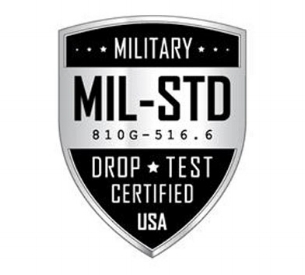 From job site to vehicle, the system provides protection against drops and falls, meeting NFPA 1901, MIL Spec Certification and acceleration tests withstanding up to 10.6 G’s of force. 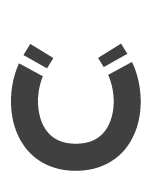 Protect your investment with a cased designed for the wear and tear of the toughest enterprise enviroments. 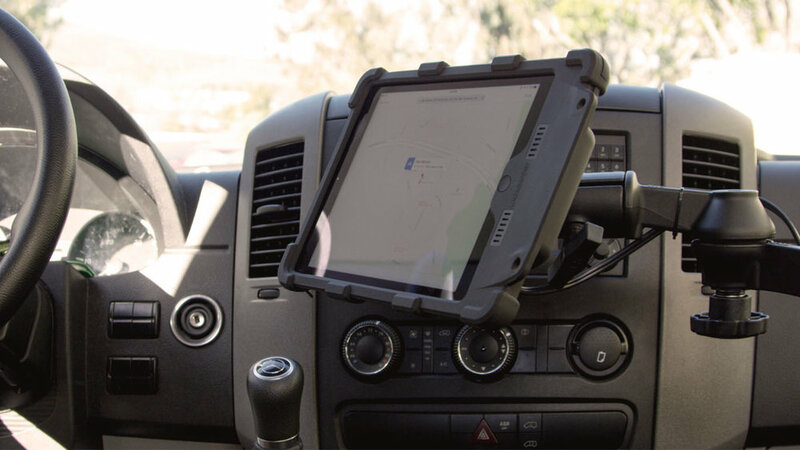 The LaunchPort Rugged system can be easily installed in any vehicle using a 75/100 mm VESA pattern. 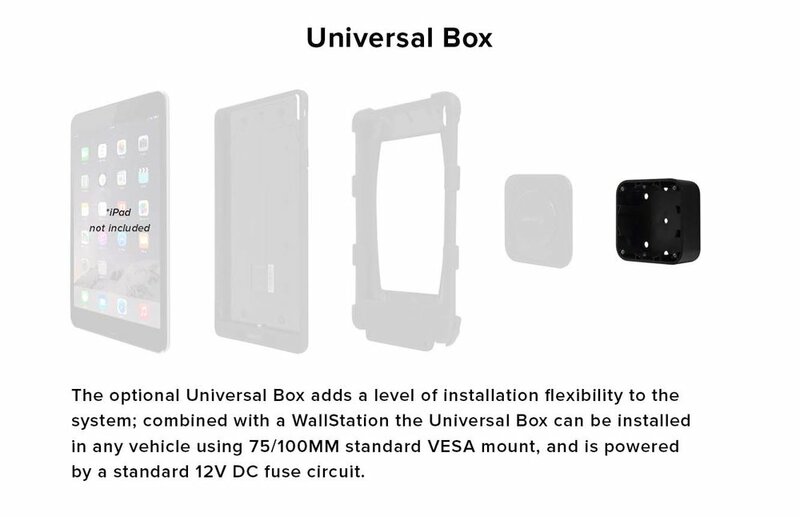 Powered using a standard 12V 3A fuse, wirelessly charge and magnetically mount iPad in any vehicle.